In April 2018, birth was given to a healthy baby named Grady - a portmanteau of "graft-derived" and "baby". Men diagnosed with cancer have the option of freezing their sperm ahead of chemotherapy, which can render them infertile. But sperm freezing is not an option for prepubescent boys, some 30% of whom will become sterile as a result of toxic cancer treatments. 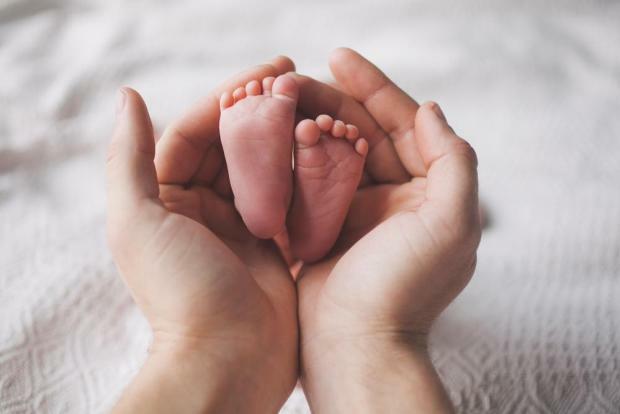 In April 2018, one of the females gave birth to a healthy baby named Grady - a portmanteau of "graft-derived" and "baby". All five macaques that were a part of the experiment underwent chemotherapy but the treatment did not result in them becoming infertile, said Orwig. Orwig put the discrepancy down to human error. "I had forgotten that we decided not to mention the chemo in the paper because we thought it was irrelevant to the experimental plan and had no bearing on the outcome," he said. Stefan Schlatt, a professor at the Center of Reproductive Medicine and Andrology, in Munster, Germany, who wrote an editorial on the study for Science, concurred with Orwig.